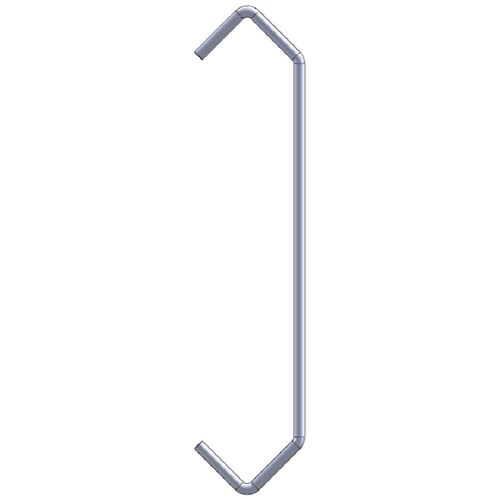 V-Hook - Production Plus Corp. V-Hook - Production Plus Corp.
Our new V-Hooks are currently offered in Basic Steel. More options coming soon. V-HOOK Length Choose an option4"6"8"10"12"16"18"20"22"24"30"36"
Wire Diameter Choose an option0.090"0.125"0.187"0.250"
4", 6", 8", 10", 12", 16", 18", 20", 21", 22", 24", 30", 36"